Eagles of Death Metal Official : JESSE HUGHES AT THE MARSHALL AMPS WAREHOUSE! JESSE HUGHES AT THE MARSHALL AMPS WAREHOUSE! 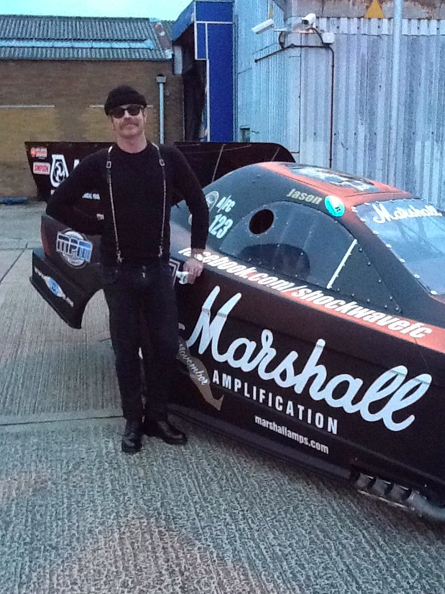 Gentleman, start your engines: Jesse "Boots Electric" Hughes at the Marshall Amps warehouse in Milton Keynes while judging the Marshall Ultimate Band Contest.